We understand life happens to the best of us. 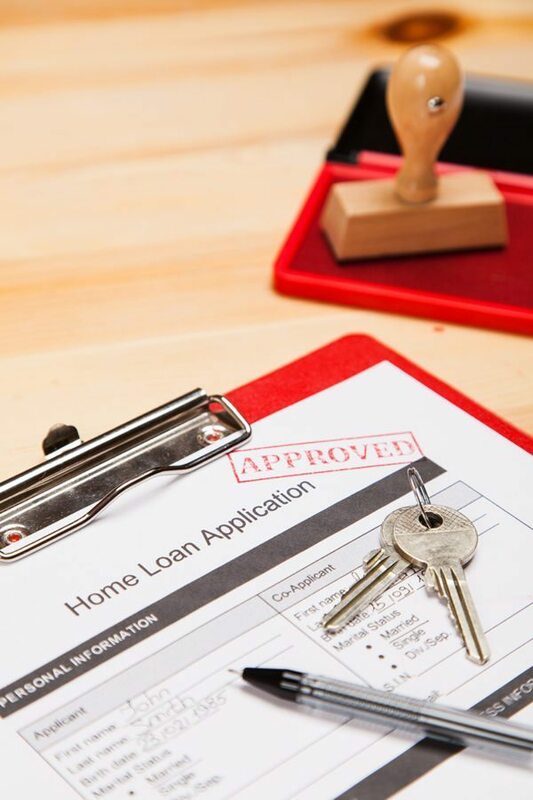 The specialists at OakPark Mortgage Group have experience helping people with all types of credit backgrounds, and we are well versed in what it takes to secure financing in difficult situations. We’ll discuss your financial situation and determine what the next steps are to getting you to your goal.